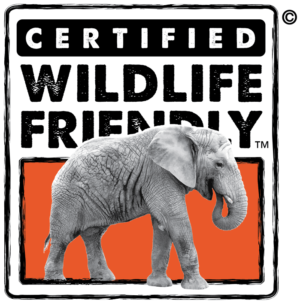 Three new product lines from Madagascar, Southern Africa and Kenya are Certified Wildlife Friendly™. 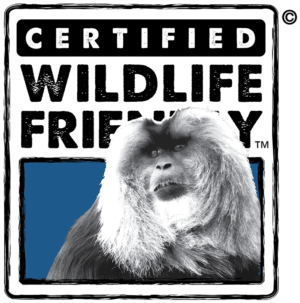 There are now eight Certified Wildlife Friendly™ producers on three continents in seven countries around the world. Elephant Pepper, based in Livingstone, Zambia, works collaboratively under a shared vision of wildlife conservation and sustainable economic development to bring financial, social and environmental benefits to their stakeholders by linking farmers to global markets and raising awareness around successful approaches to human/elephant conflict mitigation. 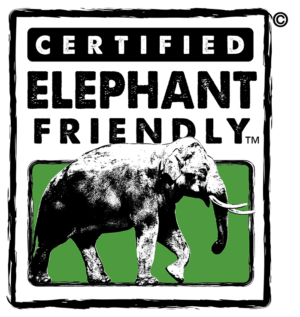 By producing high quality, delicious, and uniquely African chilli products, Elephant Pepper seeks to create new economic opportunities for rural Africans and to support efforts that safely reduce the conflict surrounding elephants and humans in Africa. Aroma Forest is a not for profit trading company founded in Madagascar to produce essential oils sourced by international companies in aromatherapy and cosmetics such as Chanel and Yves Rocher. 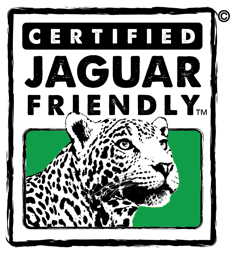 Aroma Forest products are not only Wildlife Friendly™ but are also certified organic and satisfy international fair trade requirements. Aroma Forest has been created to support local communities involved with the NGO Man And The Environment. Aroma Forest demonstrates that partnerships between the private sector and local communities can be an engine for both biodiversity conservation and sustainable development. In Kenya the Anne K. Taylor Fund is assisting individuals, communities and corporations to conserve, protect and restore biodiversity through sound economic activities that are ecologically sustainable. 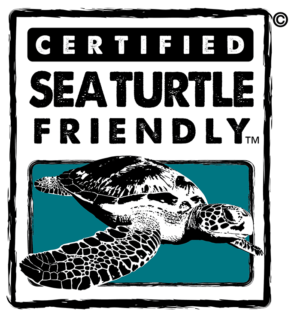 Certified Wildlife Friendly™ products from this project include beautiful beadwork pieces by the Maasai communities living in and around the Maasai Mara where the Anne K. Taylor Fund does its desnaring & anti-poaching work. The Fund works in partnership with its for profit arm, the A.K. Taylor International Ltd. (AKTIL) Safari company. 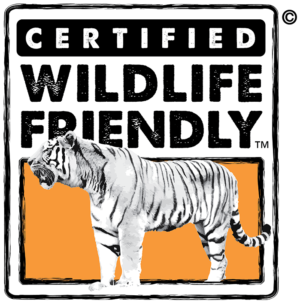 There are now a total of eight Certified Wildlife Friendly™ producers on three continents and from seven countries around the world.